So first thing first. If you take a bad photo, HDR will not help you. Composition is really the most important part of a photo. 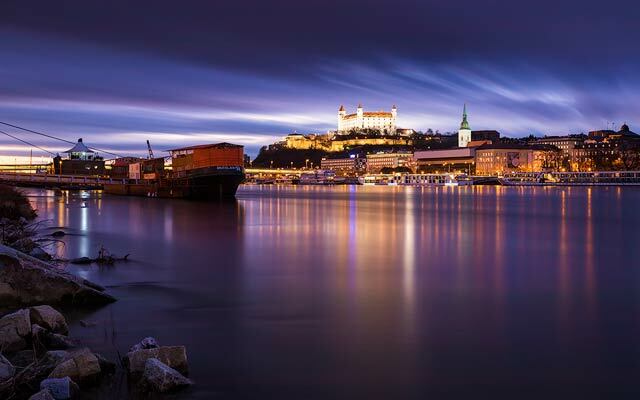 You can have a great subject, with great HDR treatment but without a good composition the photo will not work. If I want to have better composition I use my tripod. Why? Because it slows me down, and I think more about the photo. Also I don’t have to crop much, if I take more time to setup my shot. So always first think about the composition, than about the post processing. In this HDR tutorial I will show all the steps on this photo, with few examples from other ones. The only thing you really need for HDR photos is a camera. Any camera will do fine. You can use HDR process on any photo you take, even with your phone. But the results may wary based on the camera you use. 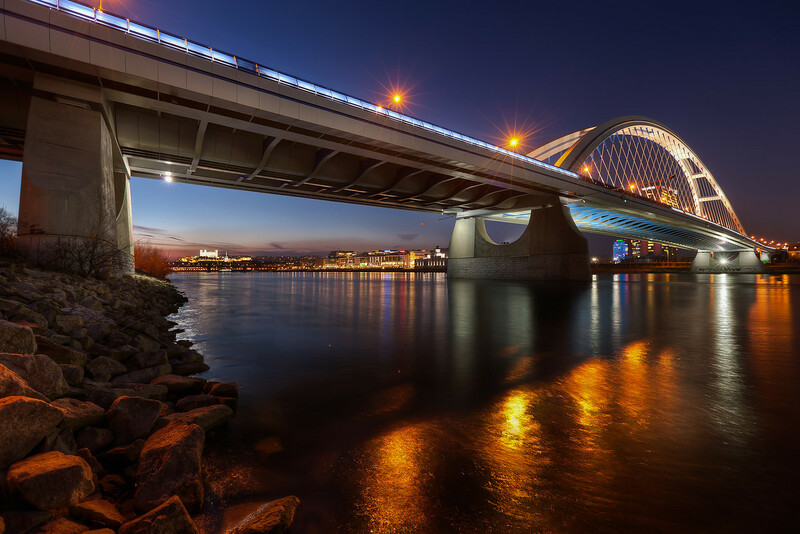 a camera – any camera with manual mode or AEB (Automatic Exposure Bracketing) will do, if you want to take HDR’s handheld AEB is a must. I will assume you have a DSLR in the tutorial, as there is little to set up on a compact camera. 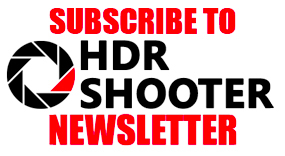 If you want to create HDR’s from a single shot, you can use any camera. 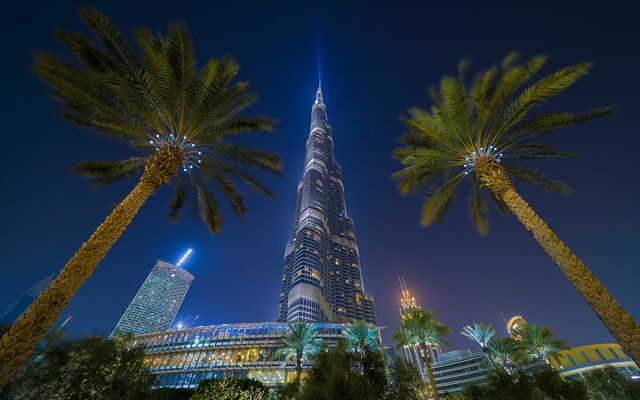 tripod – you can make HDR’s handheld, but to get the best results you need a tripod. On the left you can see my setup, but that’s after two years of taking HDR photos, I started with a compact, taking handheld photos. So after you set up your composition, you need to set up your camera. 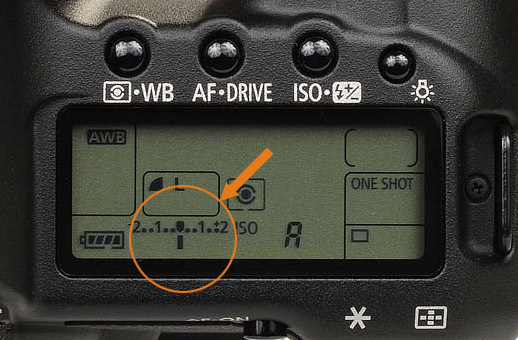 Turn on AEB and set it so you take shots at -2,0 and +2 EV (or -2,-1,0,+1,+2 if you have a Nikon camera). Switch your camera to AP mode (aperture priority mode) and using a self timer or a cable release take you shots. 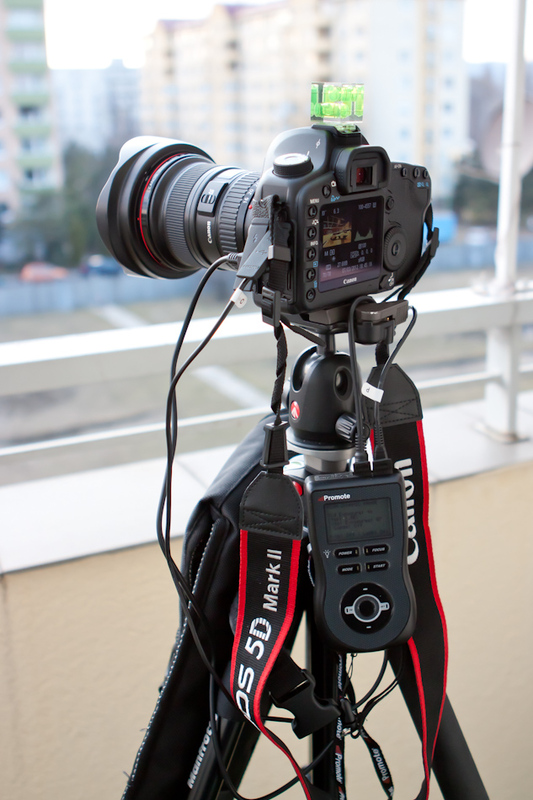 On the right is how the AEB setting looks on a 5D mark II, most cameras have a similar menu. 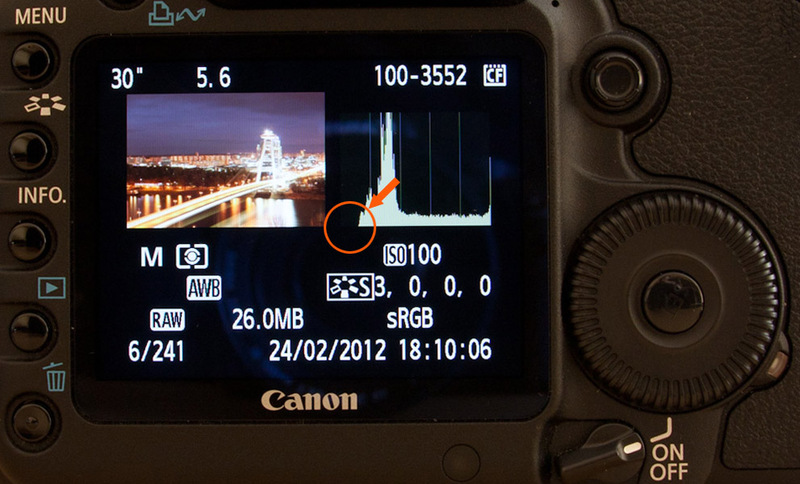 The ISO on your camera should be left as low as possible (100-200) if you want to avoid noise in your final HDR. Also the aperture should be lower (F5.6 – F11) if you want to have the whole image sharp and in focus. When you set this up you should check the time, the camera shows you for the first shot (0EV). This exposure time should be 8s or below. This is so the brightest shot is still below 30s. If it shows you a longer time, choose a higher aperture or a higher ISO (or both), until you have the required exposure time. If you need more than three shots, the simplest way is to move you middle exposure. So you can just take shots at -2,0 and +2EV and then underexpose by one stop and take shots at -3,-1 and +1 (or overexpose, based on the situation). Like this you can take quickly quite a lot of shots. 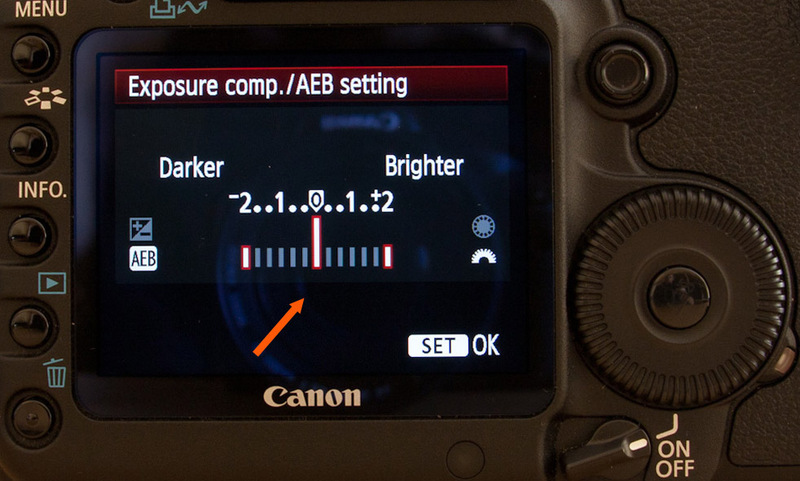 Look at your camera manual, to find out how to turn on AEB and under/over-expose a foto on your camera. An advanced way of taking your shots from a tripod, is using the Promote Control remote. Most of the steps are the same, but to take the photos you just set up the starting time and number of shots on the remote, and it does most of the work for you. You can find out more on my Promote Control remote review page. This is the sample bracket series I took from a tripod, with the help of the Promote. I could have had the same result, if I took three separate series at -3,-1,+1, the second at -2,0,+2 and the third one at -1,+1, +3, it just takes longer, and you have a much bigger chance, that your photos wont align properly. If I wanted to have a bracket with a time longer than 30s, the only way to get it is by using a Promote. You want to get the same result as if taking from a tripod. So you have to have the exposure times as short as possible, so the photos align better. Use burst mode on your camera, this way you can take multiple shots simply by holding the shutter button, use a higher ISO, based on you camera an ISO 400-1600 is still acceptable, use a bigger aperture and try to hold the camera still. Don’t forget, that you can correct noise, but not an out of focus, blurry photo. A good practice is to lean on something, or to place your camera on an even surface, hold it down and take the photos using a self timer. Also try to have your slowest exposure time faster than 1/the focal length you are using. So if you use a 50mm lens, the slowest exposure should be not more than 1/50s. 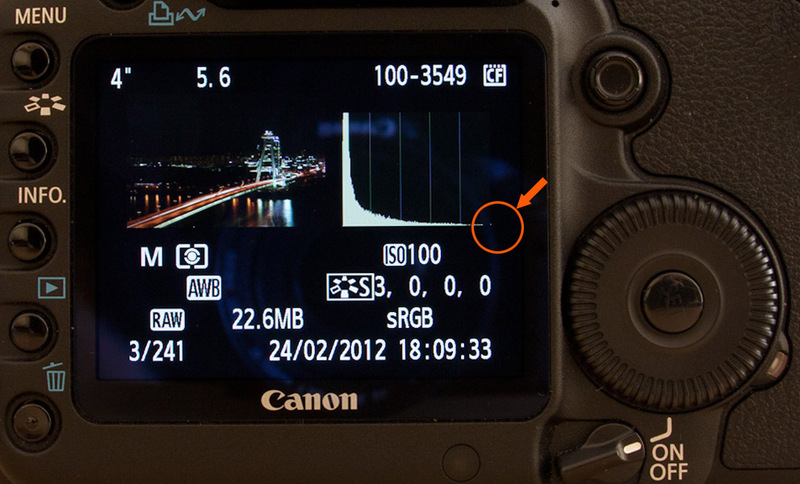 This is that your shots should be max 1/50s, 1/200s and 1/800s if you take your photos at +2, 0 and -2. I really suggest doing this only from a very solid tripod, and best with a cable release, so you touch your camera as low as possible. Also you should be really fast, so if there is anything moving, or the light is changing, you have similar condition in all shots. Don’t forget to align images taken this way, as there can be differences in between them. You should look at them the same way as at your handheld images. 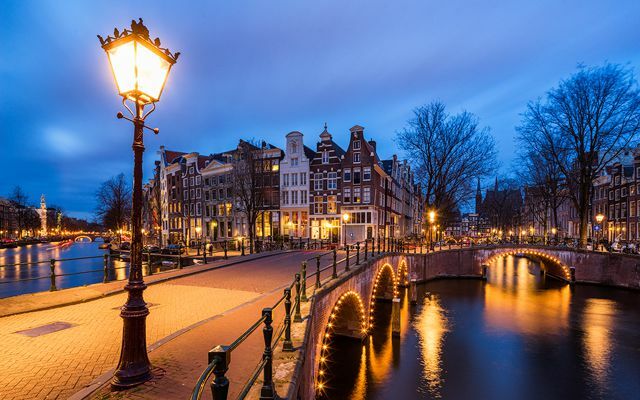 you get better results, when creating a HDR from a single photo. RAW has much more information than a JPG file. The only argument against using RAW is the space it takes on your card and HDD. But with the falling prices per megabyte, this is a very bad reason. And it’s better to be safe than sorry. This is a very common question. Most of the time you are fine with three shots, at -2, 0 and +2 EV. Taking more can help you to have cleaner color transitions in your photo (for instance in a sunset sky), but most people will never notice the difference. But when you definitively need more brackets, is when you shoot into the sun. Sometimes you can go as low as -4EV and it’s still not enough. You can simply check your photos directly on your camera. The brightest photo should have no (or very little) complete black areas (histogram doesn’t touch the left side) and the darkest should have no (or very little) overexposed areas (histogram doesn’t touch the right side). 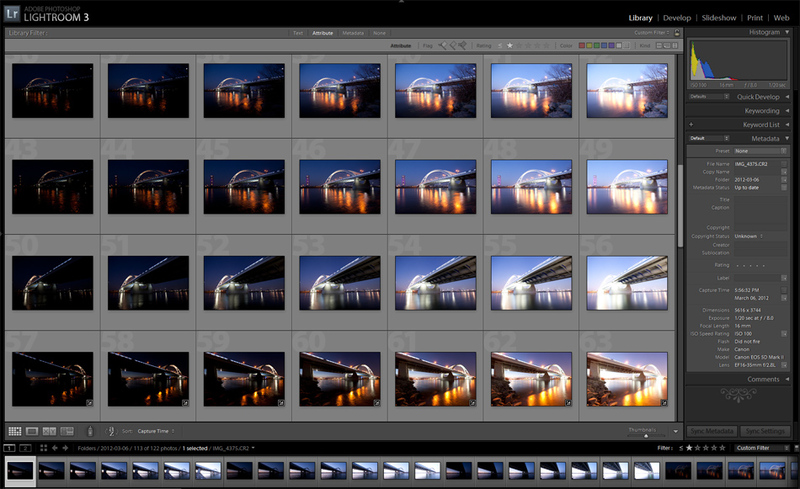 After I’m done taking my photos, I import them into Adobe Lighroom, where I make first few adjustments. I will do a separate tutorial on my organization workflow later on. But for everyone it really depends mostly on what program u use for it. 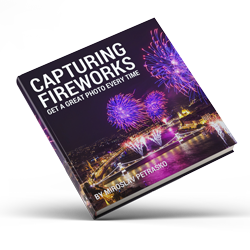 This is all for the first part, the next part will be about preparing your shots in Lightroom and merging them in Photomatix.